Health authorities and the media relentlessly repeat the mantra that vaccines are unequivocally safe, and many uninformed consumers cling to this mantra like a lifeboat. More often than not, however, consumers know little or nothing about the vaccine safety testing process and assume that vaccine manufacturers and regulatory institutions have exercised due diligence in ensuring that vaccines are as safe as possible. In an ordinary clinical trial, investigators compare a group that receives a drug with another group that receives a harmless placebo. Not so with vaccine clinical trials, many of which use placebos that contain an aluminum adjuvant. What are the implications of using aluminum-based placebos that are not innocuous or inert but instead are “intrinsically capable of stimulating pathological immune and neuro-inflammatory responses”? 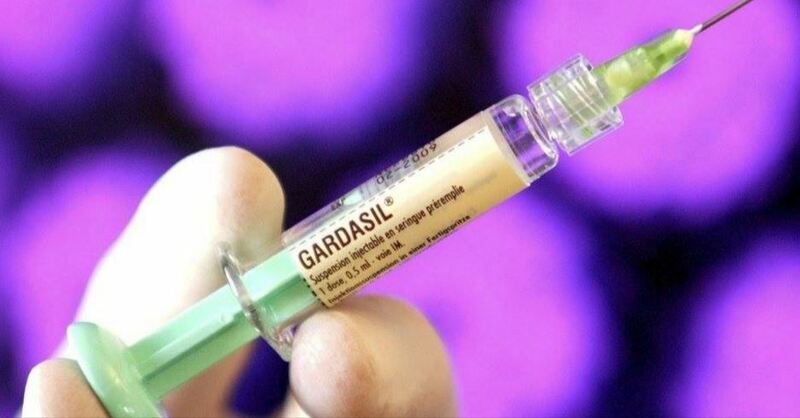 This is one of the critically important questions that Dr. Yehuda Shoenfeld and colleagues at Tel Aviv University and University of British Columbia researchers Lucija Tomljenovic and Christopher Shaw address in a July 2016 study in Immunologic Research about aluminum adjuvants and the quadrivalent Gardasil vaccine that ostensibly protects against four types of human papillomavirus (HPV). Dr. Shoenfeld and colleagues begin and end with the assertion that aluminum-containing placebos represent both a scientifically and ethically inappropriate choice for vaccine clinical trials, given aluminum’s well-documented neuro- and immunotoxic properties.